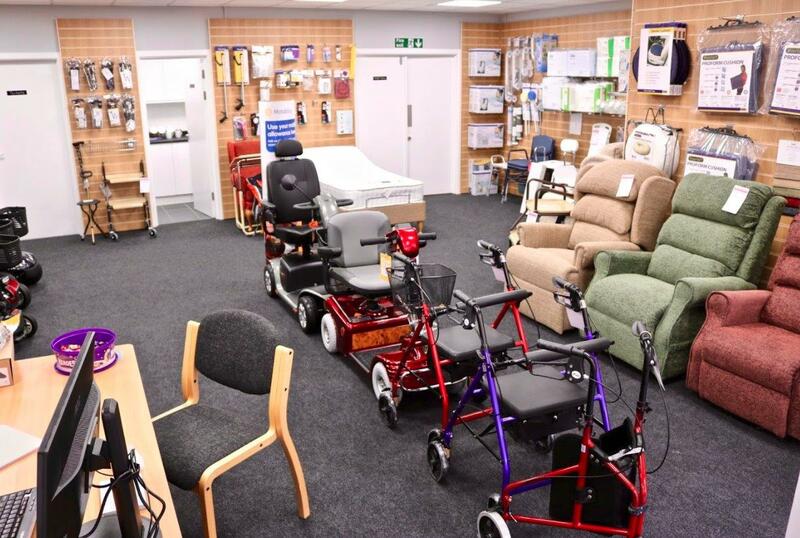 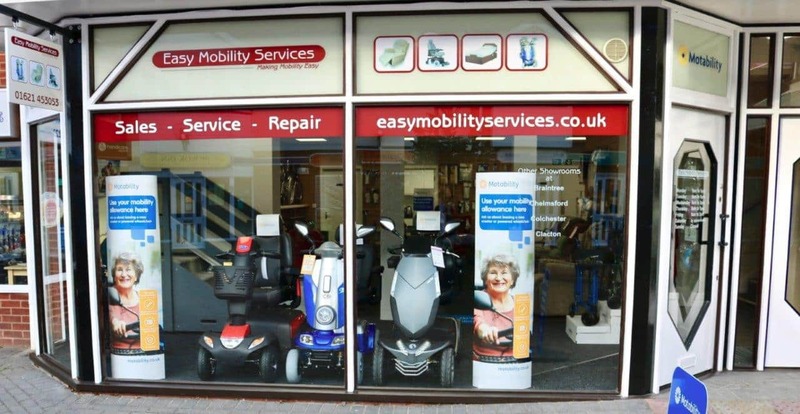 Please feel free to come and see us at our mobility shop in Maldon. 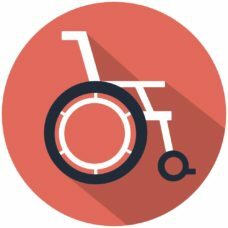 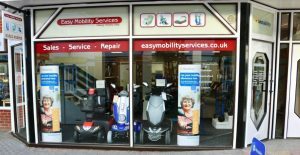 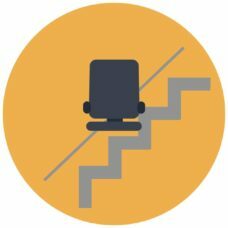 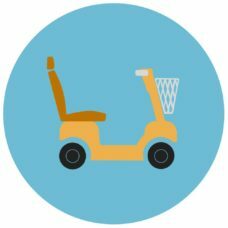 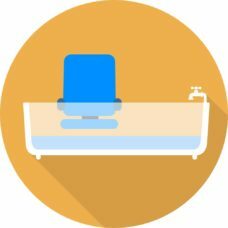 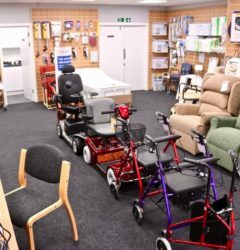 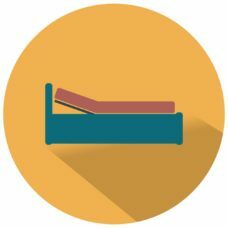 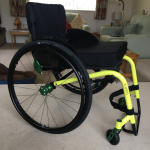 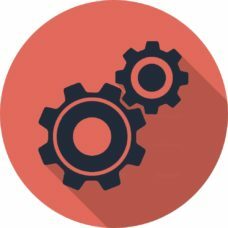 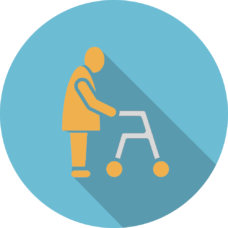 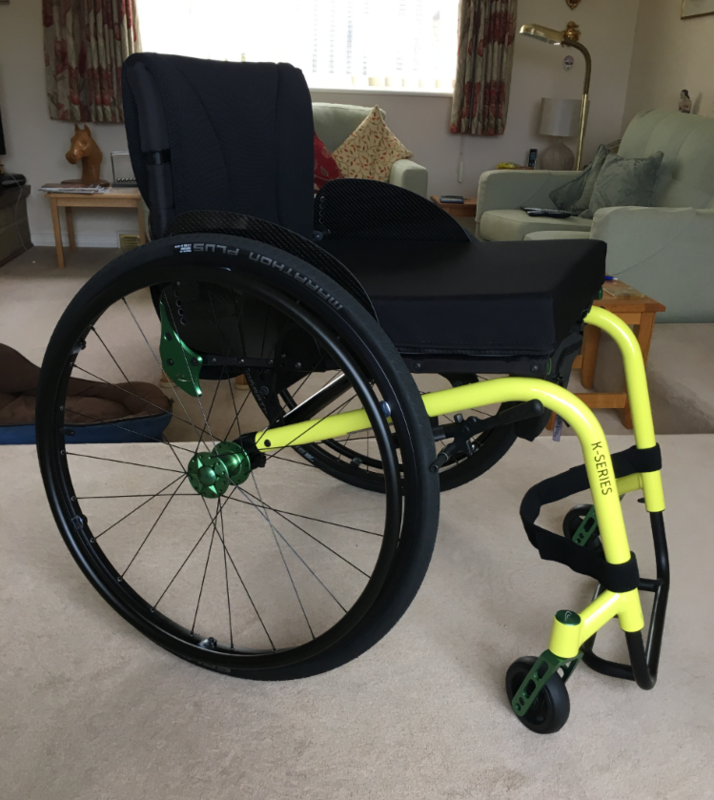 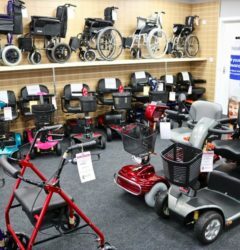 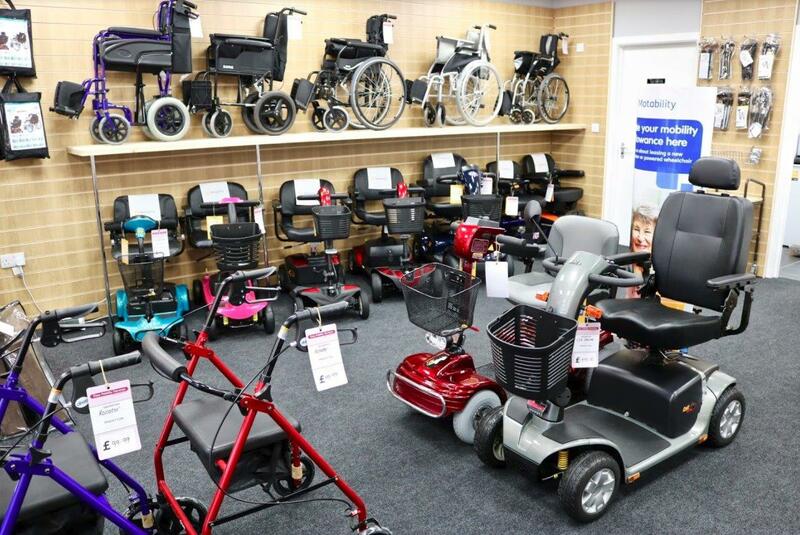 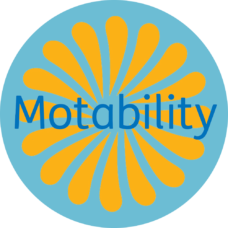 We have a range of scooters, manual and powered wheelchairs, riser recliner chairs and a great selection of mobility products. 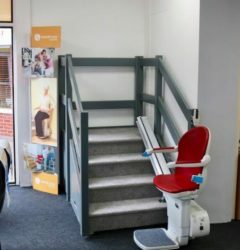 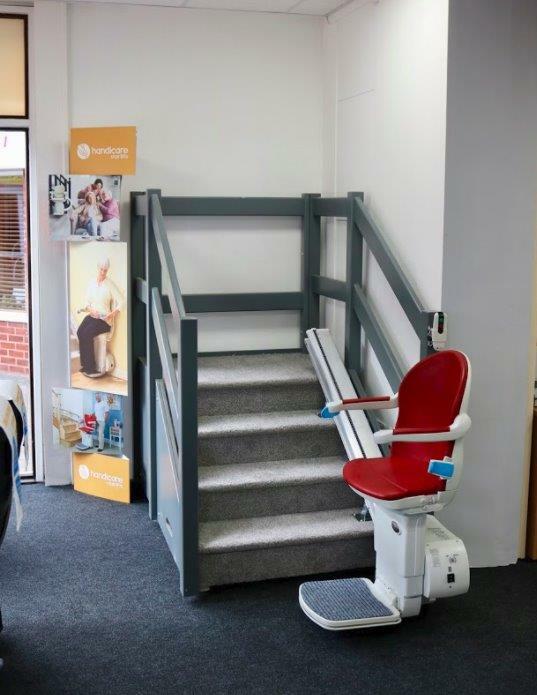 We also have a fully working Handicare Simpilicy+ stairlift to try out. 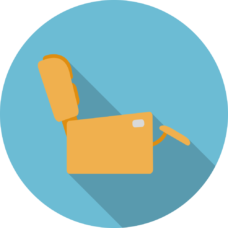 Saturday: – Open by appointment only.